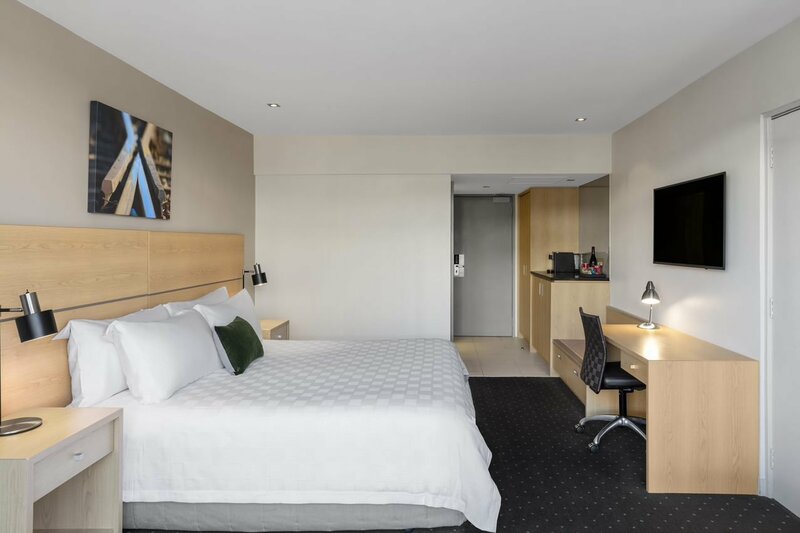 Our Balcony View Rooms feature all the amenities of the Mountain View rooms with a little something extra. When you think of Queenstown you often think of rich, natural scenery, rolling mountains and pristine lakes. 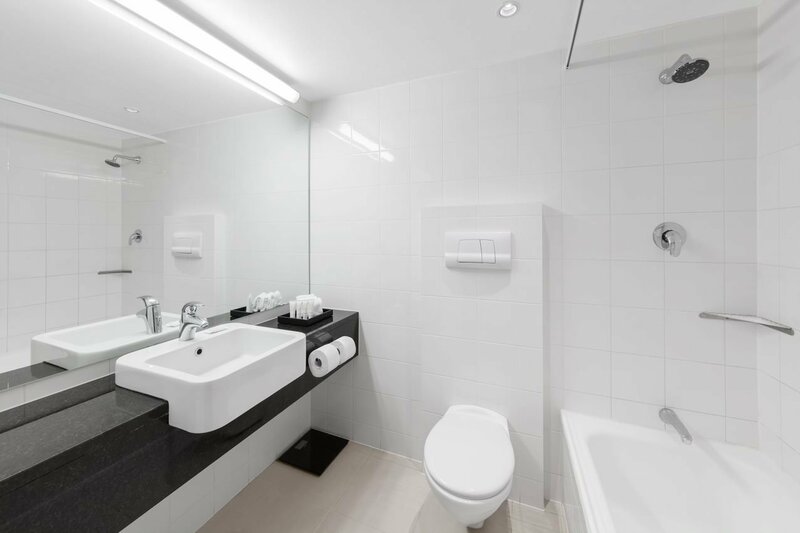 If this sounds familiar then this room is a great option for you. 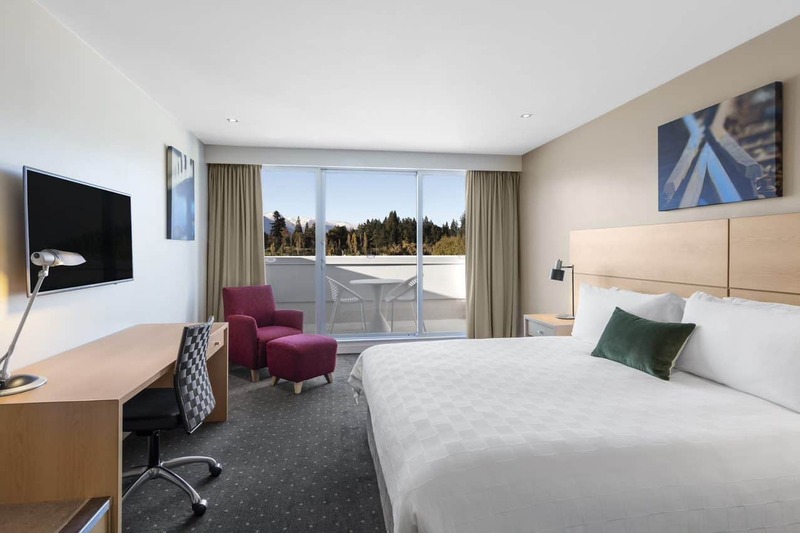 When you book it you will be treated to partial views over some of Queenstown’s most famous mountains range and Lake Wakatipu. Rooms feature one king bed or two double beds with partial lake and mountain views. 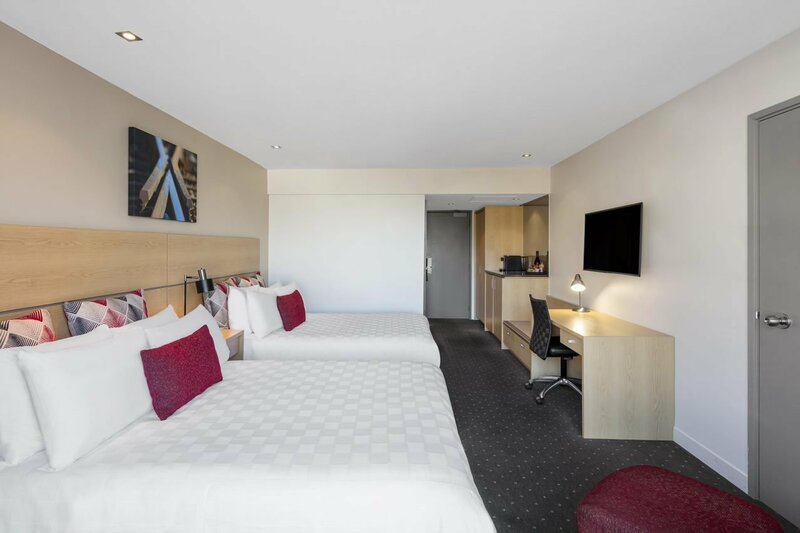 The maximum room capacity in a King Rooms is two adults and in a Twin Rooms is three adults or two adults and two children. If needed, we have cots available and rollways at an additional cost. 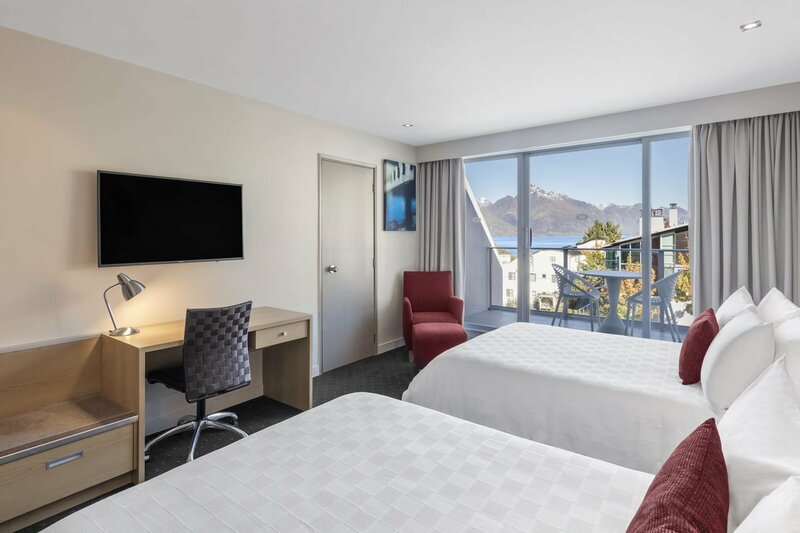 Upgrade to one of our Lakeview Rooms, they are one of a kind thanks to their inspiring views over Lake Wakatipu and The Remarkables mountain range.